Carpet cleaning is great all around! Instead of meaning to clean your house, you can have your carpets professionally serviced. It will be off your to-do-list and your house will actually be cleaner. 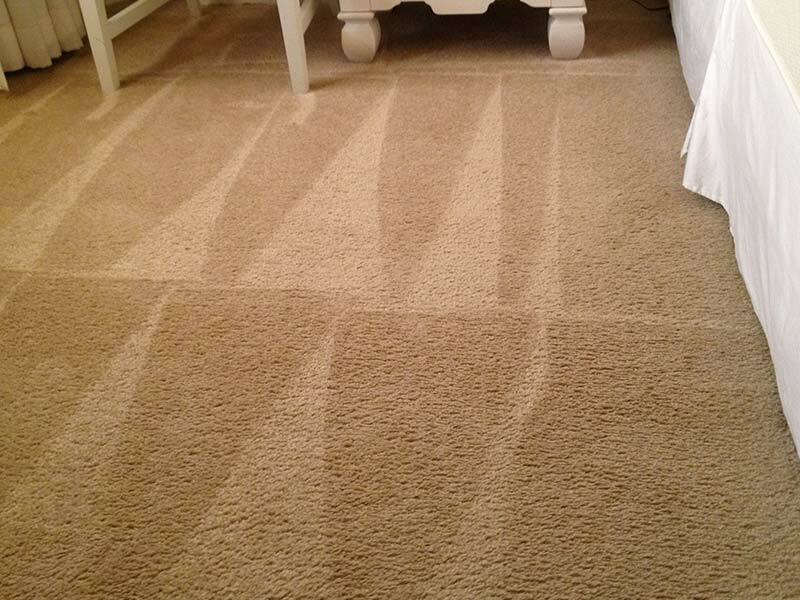 The relaxing feeling that follows is amazing, not to mention the health benefits that come along with good carpet cleaning services in Pecan Grove TX. 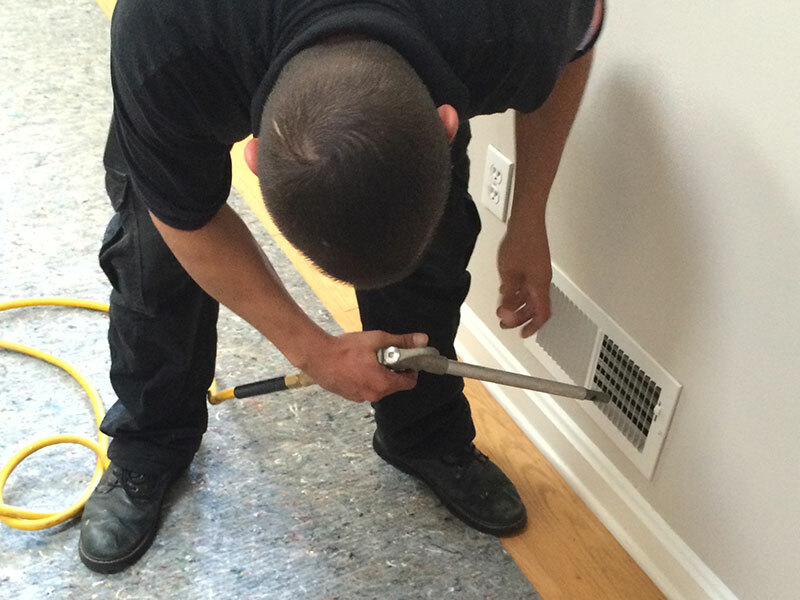 Carpet Cleaning Pecan Grove TX's professional cleaning services will significantly cut back on the dirt, dust and other pollutant particles loitering in your carpet fibers. The air borne particles travel around, and your carpets, rugs and furniture act like filters, which trap them inside the fabric. However, they get thrown back in to the air every time you walk on them, sit on the sofa or even vacuum the carpet (if your vacuum is not HEPA approved). 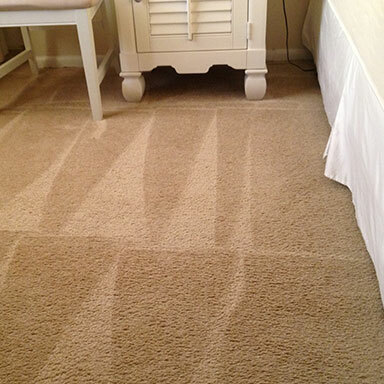 A dirty carpet can trap horrid substances inside, such as pollen, allergens and other toxins. These toxic materials can be hazardous to your health, increase asthma and allergies, and even make you sick in the long term. 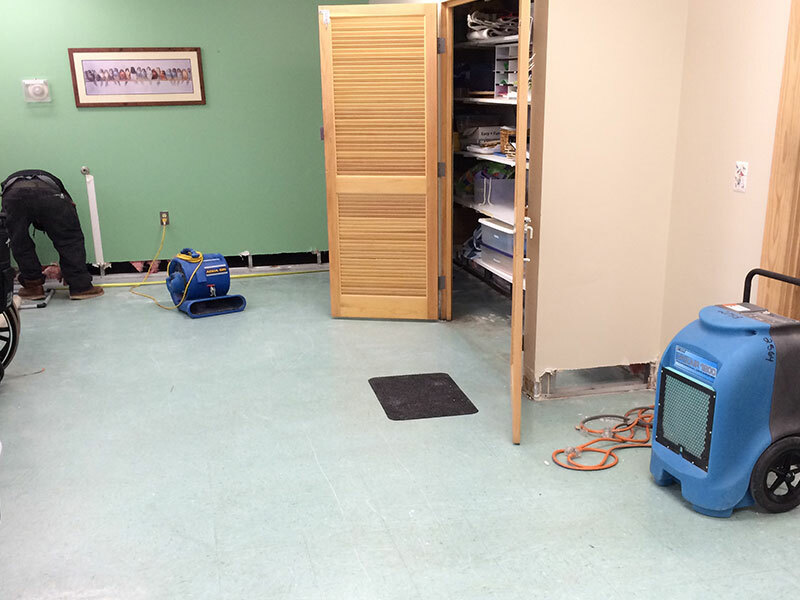 Carpets in bad condition may also harbor mold beneath the surface. Getting your carpets cleaned will reduce allergens in your home, and also prolong the life span of your belonging. Replacing a carpet is more expensive than several years of professional cleaning. 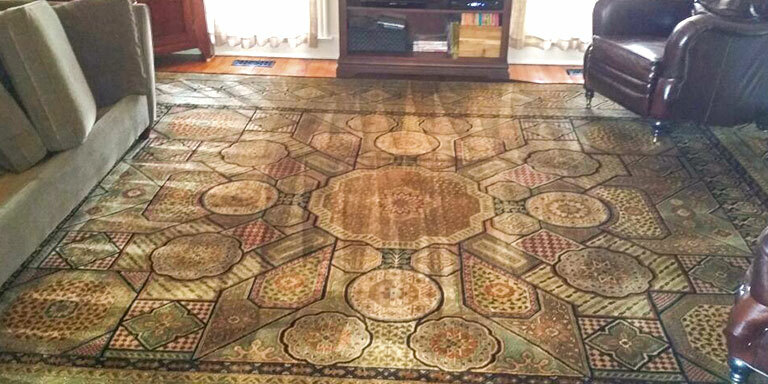 Rugs can be even more expensive to replace, not to mention the emotional value if you have an antique rug that runs in the family. Carpet cleaning should be one of the top priorities for any home owner. Cleaning the floors, furniture and items in your home is recommended every 6-8 months, to maintain a clean and healthy home. 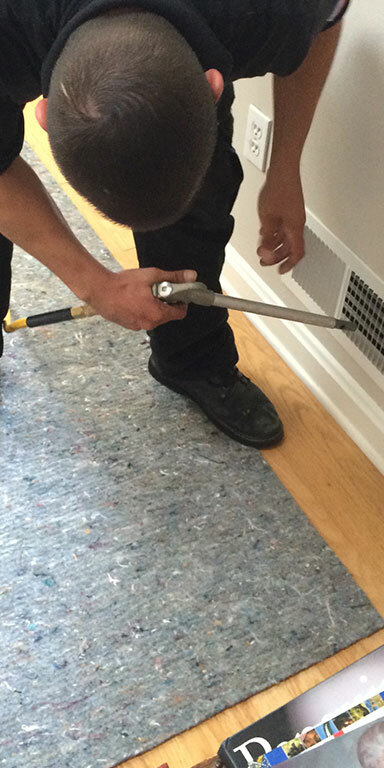 The main goal of carpet cleaning is to have your home free of pollutants. The secondary goal is to properly maintain your carpets & furniture for longer life span, and keep their looks and feels. You know you want your house cleaned, and you want it cleaned well. That's why you should call 832-271-6799 to get Carpet Cleaning Pecan Grove to come over. You'll get a free onsite estimate of the cleaning cost, as well as excellent cleaning results from real professionals of cleaning. Carpet Cleaning Pecan Grove offers a variety of services to keep our home clean all around and all year round. Our cleaning services are done by experienced professionals, who know their cleaning. Our cleaning experts have dealt with any cleaning challenge you can think of. We know how to get rid of the hardest stains without damaging the fibers of the item. 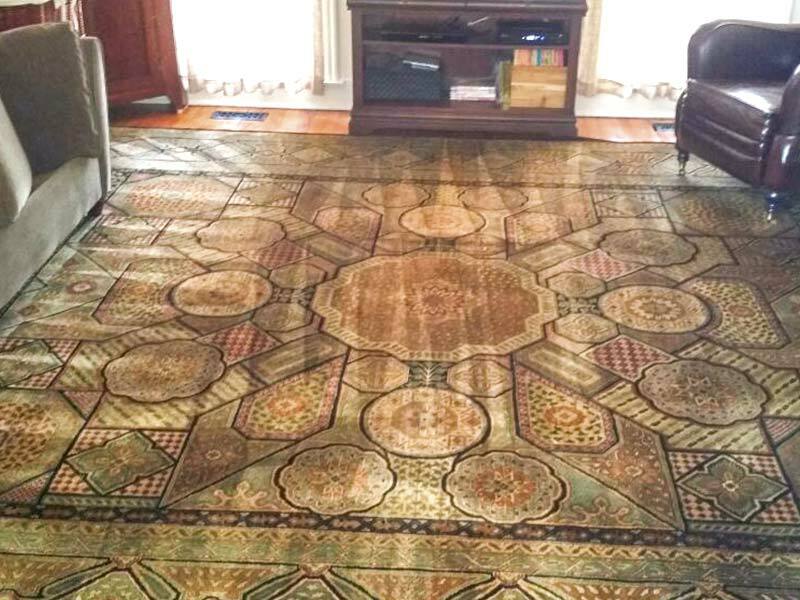 We know how to clean antique delicate rugs that need special attention. We know how to clean every carpet type available, including natural fiber, synthetic fiber and any combination of them. What cleaning service can we offer you? Carpet Cleaning - Professional hot water extraction of the carpets to remove even the most stubborn particles by using top notch cleaning machines, able to handle every cleaning challenge. In the hands of our cleaning technician, your carpet is going to get an excellent treatment and care. 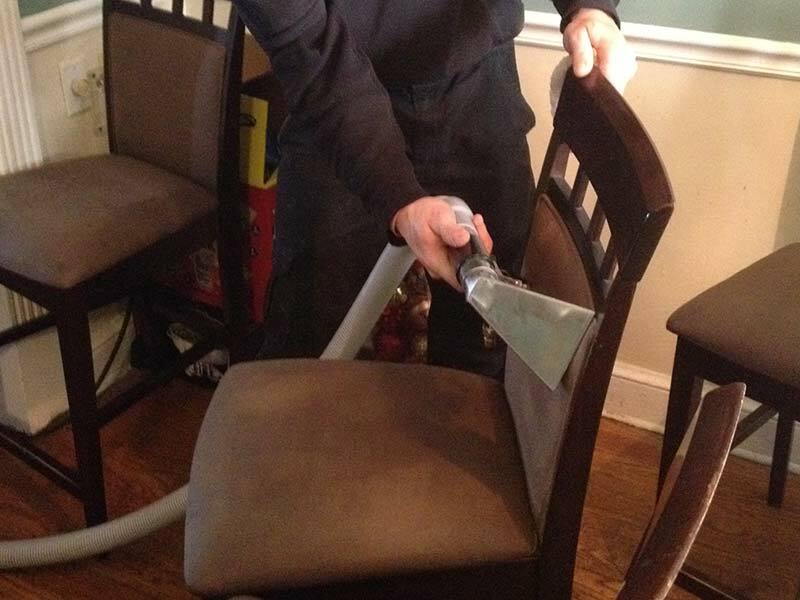 Furniture Cleaning - Professional upholstery cleaning for every part of your home. We can clean every item that is covered by fabric, including: sofas, couches, benches, chairs, dining chairs, mattresses, bean bags, chaise lounge, ottomans, love seats, sectional and more! Mattress Cleaning - When was the last time you cleaned your mattress? Not just replaced the sheets, but actually cleaned the mattress itself? Even with sheets, your mattress absorbs body fluids and skin cells, and other contaminants which you probably want to have removed every once in a while. Tile & Grout Cleaning - Tile & grout need some love too! Even though you may not notice the grime and gunk stuck to your tiles and grouting, let us tell you - it's there. 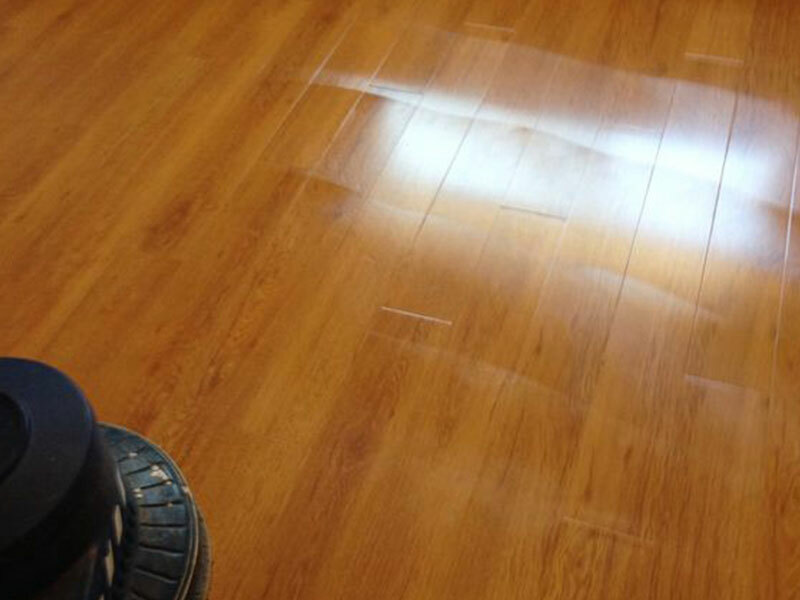 Only after we clean it thoroughly you'll notice how the color has faded and changed over the years. 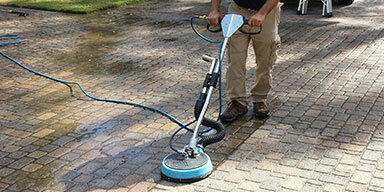 Deep Carpet Cleaning - Sometimes simple carpet cleaning just won't cut it. 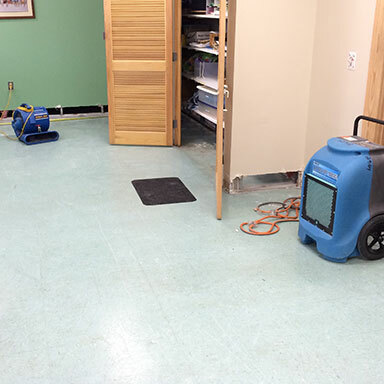 An unmaintained carpet, or one that has been spilled on, or one that has been mistreated somehow would require a more thorough cleaning, using special shampooing and hot water extraction processes. This will remove almost every stain or residue in your carpets, leaving them fresh and rejuvenated for your enjoyment. Fabric Protector - Our job is not done when we leave, and we want to leave you with the best tools we can so you can keep your furniture and carpets in mint condition. One way of doing that, other than providing guidance on how to clean carpets and furniture the right way, is to apply fabric protector that will protect the fiber and colors of your carpets and furniture for a longer period. Moreover, fabric protectors also become a protective layer that will reject fluid and food spills, so you can clean them with a simple wipe of a cloth. We have cleaned every carpet and furniture you can think of, in any condition. In 999 out of 1,000 cases, we've provided the best results a home owner can wish for. The carpets were left smelling great, the fibers and pile were all soft and refreshed, the colors were not dull like they used to be under the burden of dust and dirt. We can do that for your carpets as well, all you have to do is call us. 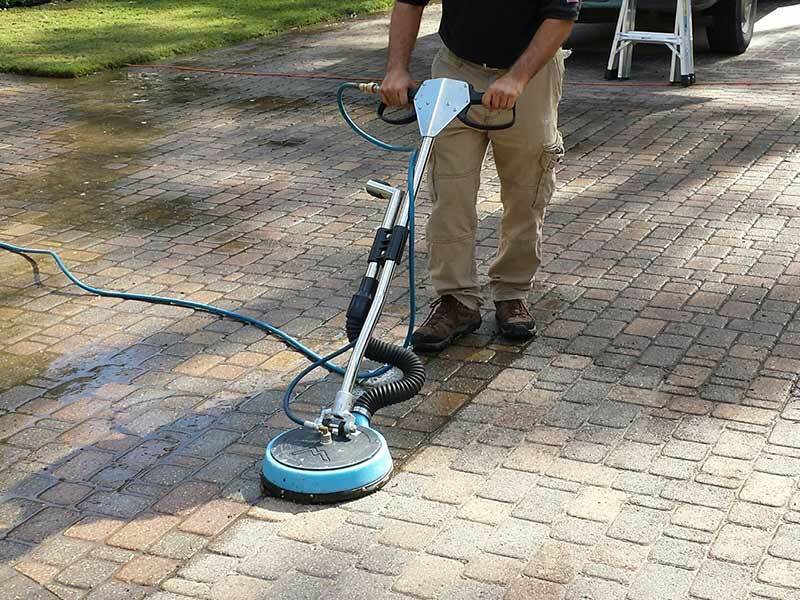 We serve wide areas of the greater Houston area, including Pecan Grove, Rosenberg, Greatwood, Cumings, Richmond, New Territory, Sugar Land, Mission Bend, Cinco Ranch, Katy, Missouri City, Dewalt, Trammels, Houston, Chinatown Houston, Western Houston and more. Not sure if we service your area? Call us at 832-271-6799 or request free estimate from Carpet Cleaning Pecan Grove TX. We'd be more than happy to serve you! Call us today at 832-271-6799!